AIMBY Early Learners is an art-exposure program designed for parents and caregivers who have children between the ages of birth to six in search of arts activities and cultural experiences for their children outside of the home. The program comprises arts-related workshops that center on the sensorimotor and language development (literacy) stages in early childhood. 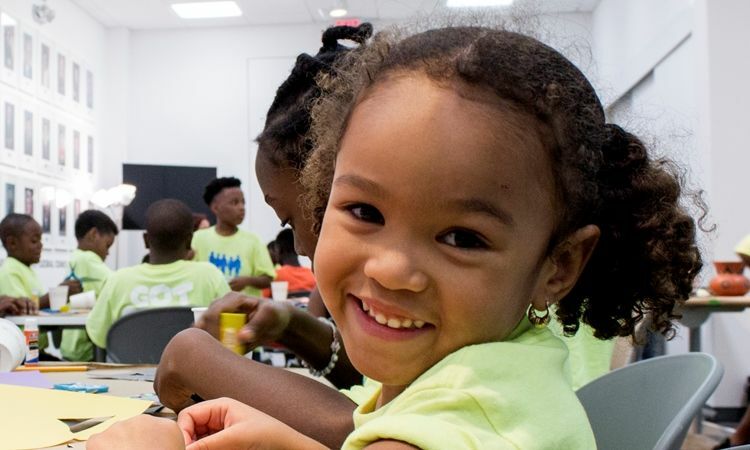 Each workshop has a focus, but each one is designed to encourage curiosity and creativity, independence and social relationships, and positive family interactions. 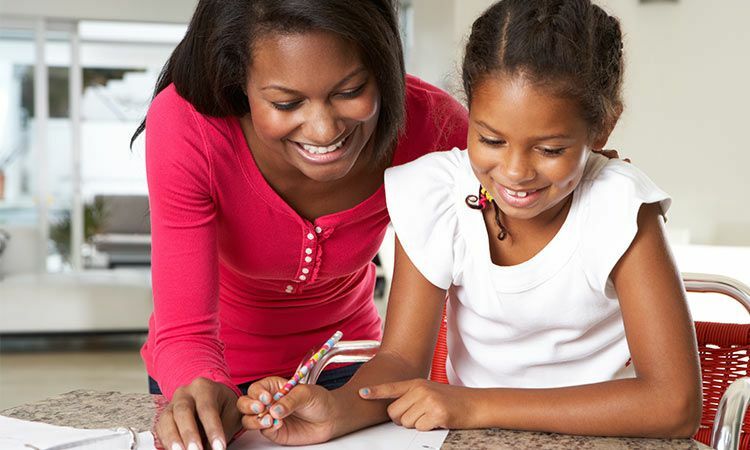 Each class series is designed for a specific age range and runs for seven weeks during the summer. All classes are free to attend, but space is limited, so advance registration is required. 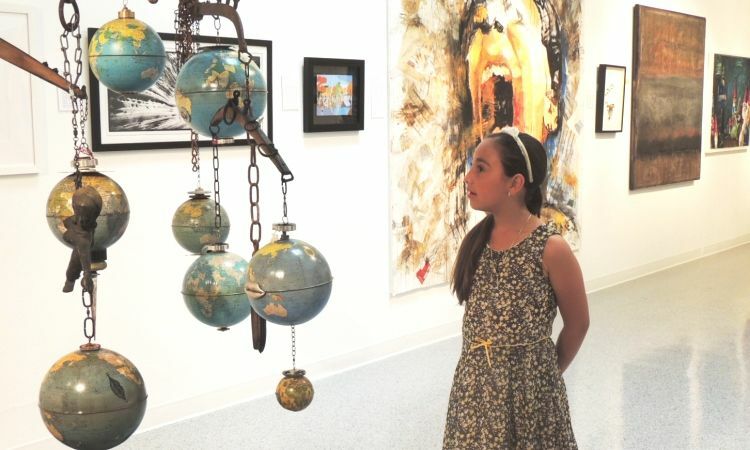 For more information, please contact Ericka Squire, manager of arts and cultural education: esquire@palmbeachculture.com | (561) 472-3347. This workshop series introduces age-appropriate movement instruction for toddlers by way of yoga as a form of creative movement. Each session promotes and encourages physical strength, flexibility, social interaction, concentration and self-esteem, and confidence through movement to music. Each session also focuses on key building blocks taught in the early stages of dance: following directions, movement to rhythm and sound, free play, and the development of both fine and gross motor skills. Tuesdays, 11:30 a.m. – 12:30 p.m. 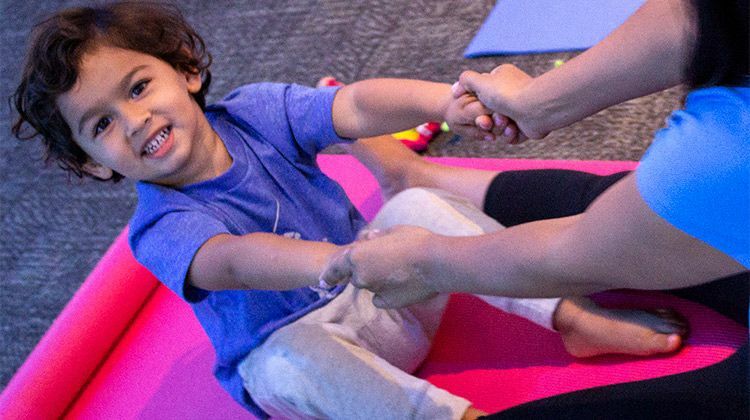 This workshop series introduces age-appropriate movement instruction for infants to early walkers by way of yoga as a form of creative movement. Each session promotes and encourages physical strength, flexibility, social interaction, concentration, self-esteem and confidence through movement both with and without music. Each lesson focuses on key building blocks taught in the early stages of dance, such as: following directions, movement to rhythm and sound, free play and movement and the development of both fine and gross motor skills. 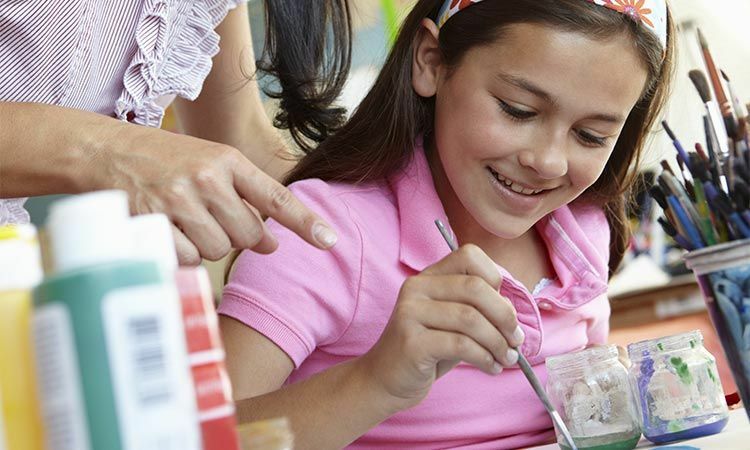 We invite you and your children to discover your inner artists in an exciting process-based art workshop! 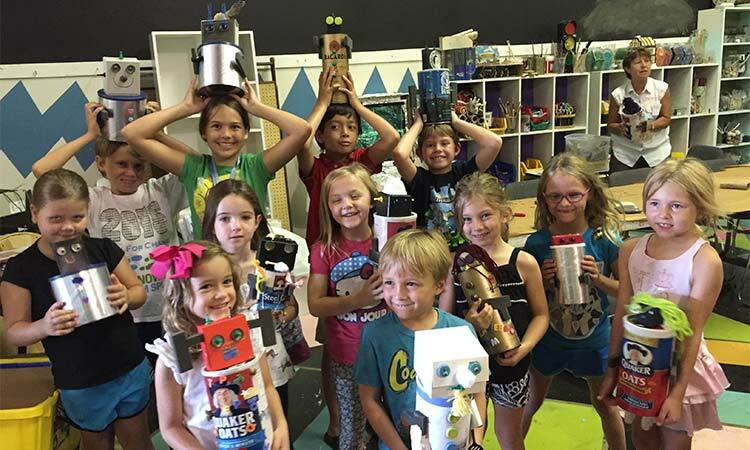 Each week includes a hands-on art project with recyclables that you can take home once completed.